This extremely popular suburb comprises of the area south of Two-Way Lake to Queen Street in the south and Edmund Street in the east. It spreads west to Caloundra High School and Caloundra Golf Club. From Moffat Beach to the tranquil waters of Two Way lake, activities can be enjoyed with just a short stroll to the surf and the patrolled surf at Dicky Beach. Moffat Beach is truly unique in that it is nestled to the north of Moffat Headlands, offering protection from the Southerly winds. 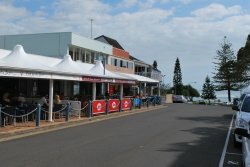 Adjacent to the beach is a small cafe precinct which tends to be the meeting place and local hub of the suburb. There is also a small supermarket, bakery, local shops plus medical facilites. With approximately 1600 properties, with the addition on the western extremity, Caloundra’s original industrial estate with around 140 properties of commercial and light industrial uses. This is essentially a residential suburb, with unit developments in Queen of Colonies, McIlwraith Street and Moffat Street. The median sale price for residential homes for 12 months [2017- late 2018] is $762,000 with an increase of 62.9% in the past 5 years – the past 3 years increasing by 21%. 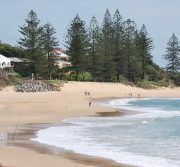 Moffat Beach is a beachside suburb of Caloundra and one of the most sought after suburbs. 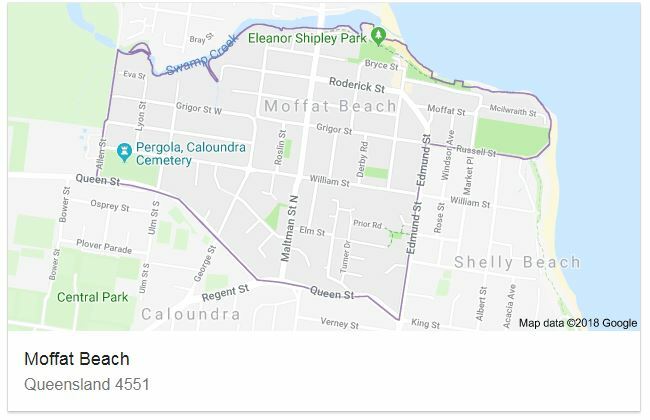 Main Moffat Beach’s postcode is 4551, which it shares with Aroona, Battery Hill, Bells Creek, Caloundra, Currimundi, Golden Beach, Kings Beach, Little Mountain, Meridan Plains, Dicky Beach, Pelican Waters and Shelly Beach.